4 Offline Marketing Tips for Small Businesses - Mischa Communications, Inc. Mischa Communications, Inc.
We talk a lot about online marketing. Why? Because we live in the digital age of social media, email blasts and flashy, clickable webpage ads. And because an innovative, well-planned online marketing strategy works. But what if we told you that, even in a world of tablets, smartphones and laptops, offline marketing still works! At least, it can if you do it the right way. To get you headed in the right direction, here are a few of our tried and true offline marketing tips. Providing gift cards, product or services as prizes for local contests, raffles or auctions is a great way to get your small business’ name out there while doing something for your community. Chances are excellent that you’ll not only catch the eye of the recipient, but others participating in the event. 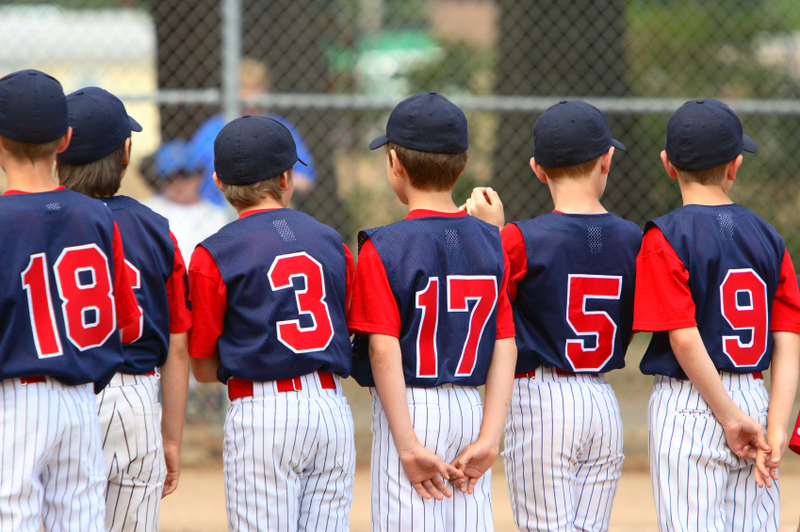 From the tiniest tee ball players to the big, burly guys who play hockey down at the local ice rink, every team needs a sponsor. Get your small business’ name and web address on everything from jerseys to game programs, and you’ll reap the rewards…even if your team doesn’t win the championship. This type of advertising isn’t free, but the exposure can be sizable depending on the size of the league and how many people attend the games. Despite the supposed “death of newspapers,” plenty of people still collect theirs from their front stoop every morning and subscribe to niche magazines that show up in their mailboxes once a month. And these people buy products and services, too. So don’t underestimate print ads. They can still go a long way in promoting your small business…even in a digital age. As long as you don’t neglect your e-marketing duties – your social media accounts, e-newsletters and website – it doesn’t hurt to spend time and capital on offline marketing. Need some inspiration? Contact us today and we’ll show you how an offline campaign can help grow your small business.